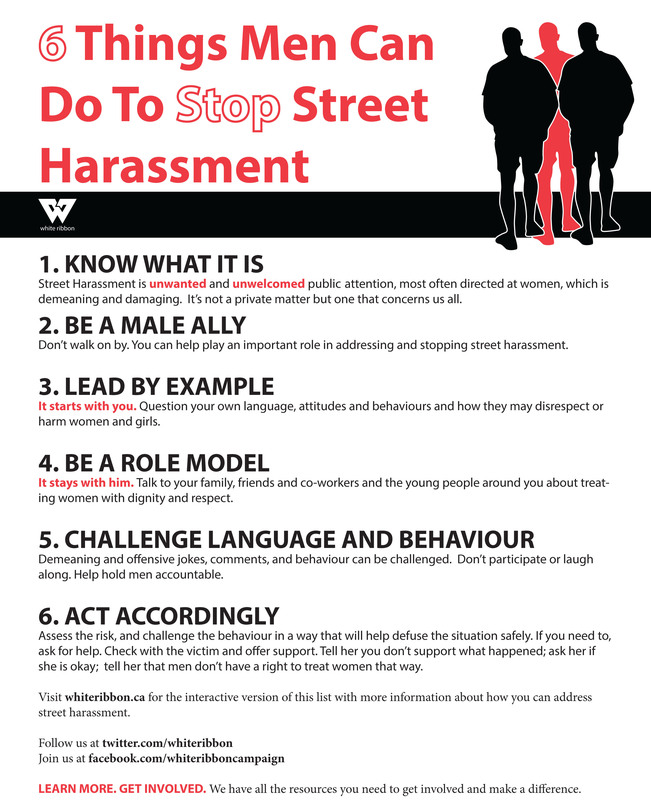 What can men do to stop sexism and men's violence against women? What can men do to build gender equality and prevent and reduce men's violence against women? 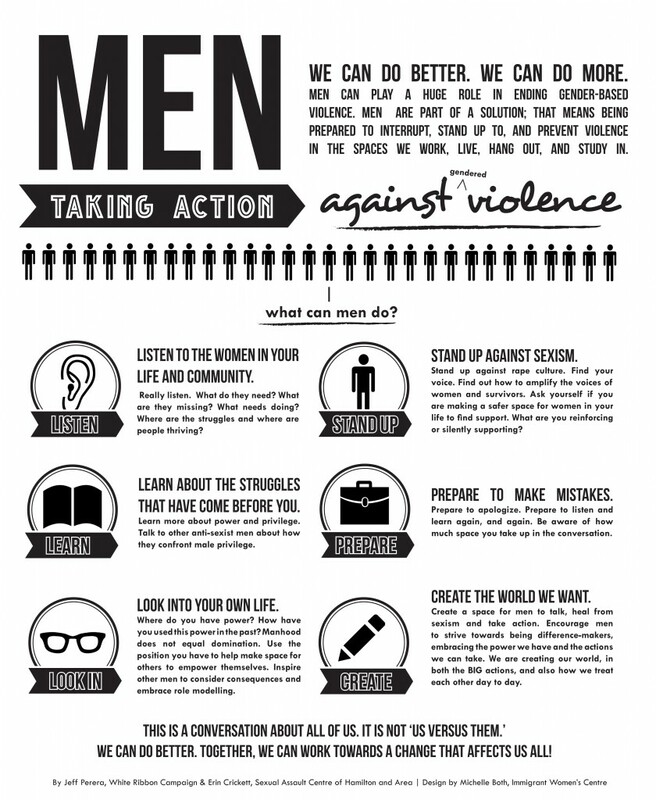 I wrote a flyer about the steps men can take to end violence against women way back in 1998 (below). Later, I compiled a collection of tips and guides, from a range of sources, in 2009. I've included this below. But I have now also added a range of other guides and sources. 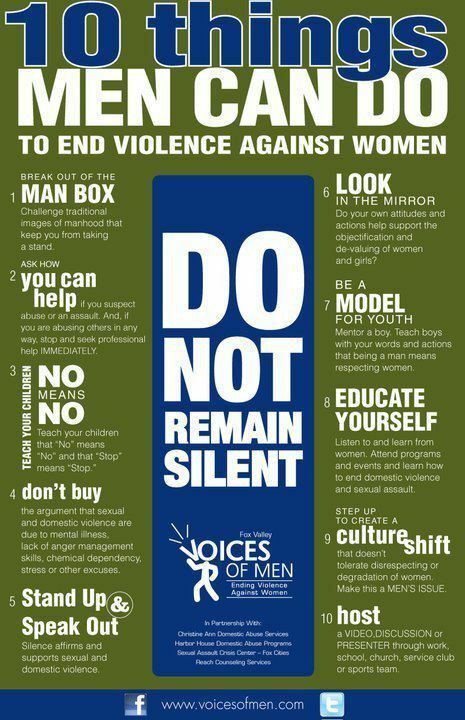 These include lengthy, detailed accounts of the kinds of actions men can take (such as my report, Men Speak Up: A toolkit for action in men’s daily lives), and short infographics and other materials. Chris Crass's piece is a particularly strong, intersectional account. Also see Julian Real's piece, available on XY here. Please see the bottom of this page for various downloadable articles. Also see the list below of links to other, online pieces. Additions are most welcome.